Wayne thinks he makes the best chili in the world and is challenging you to a Chili Cook-off on Super Bowl Sunday. Bring your best pot of chili for the chance to win the trophy “Youngberg Hill Chili Cook-off Winner”. You don’t have to make chili to join the party. 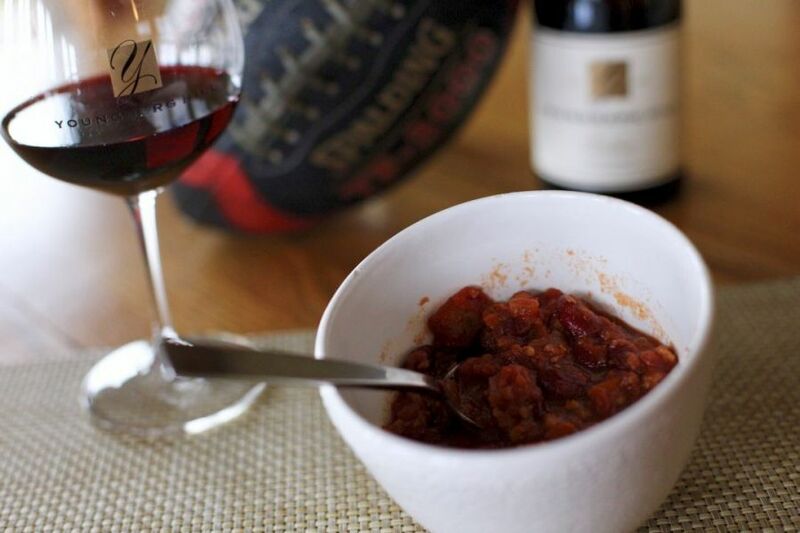 You can attend, watch the game, drink some wine/beer, and eat lots of chili. Super Bowl. Chili. Youngberg Hill. We’re hosting a Souper Bowl Chili Cook-off.